Laserfiche Forms, which provides a graphical user interface for creating custom Web forms and integrating them into business processes. Laserfiche Mobile™ for iPad, which makes it easy for employees to securely capture, view and act upon mission-critical content from wherever they are. Laserfiche Mobile for iPad will be available for purchase at the end of Q1 2012. Laserfiche Forms will follow later this year. 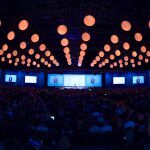 Conference attendees can schedule live demos of these products during Empower 2012. To schedule a demo after the event, please contact Sharon Chai at Sharon.Chai@Laserfiche.com. 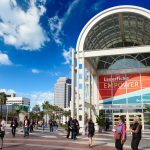 Since 1987, Laserfiche has used its Run Smarter® philosophy to create simple and elegant enterprise content management (ECM) solutions. 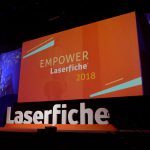 More than 30,000 organizations worldwide—including federal, state and local government agencies and Fortune 1000 companies—use Laserfiche® software to streamline document, records and business process management.